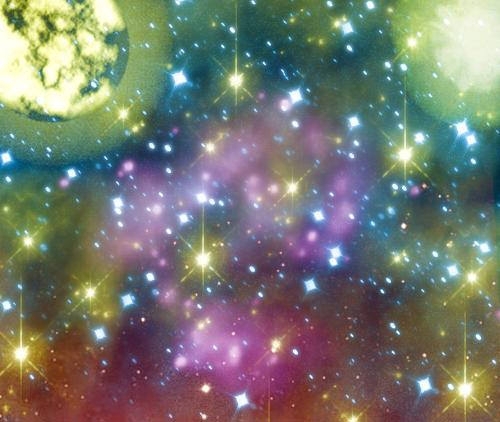 One of the most pertinent applications in the world of digital art, Adobe Photoshop has kept on adding plethora of sub-tools to make the software more sophisticated and resourceful. 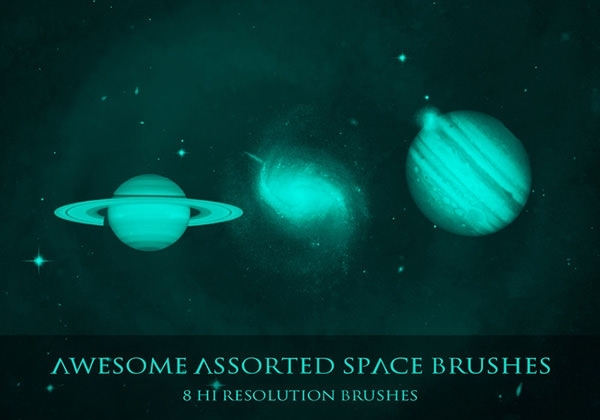 The free Photoshop brushes available for easy download have made the life of the digital designers easier than ever before. 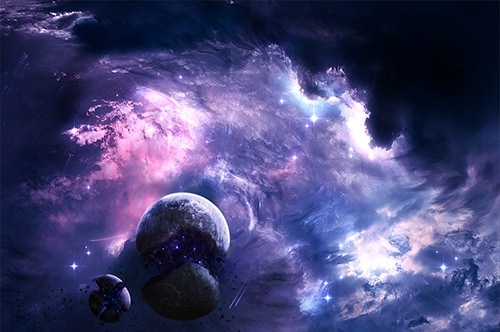 It is the choice of many graphic designers to use the best brushes for creating space scenes and making it look more imaginative than ever. 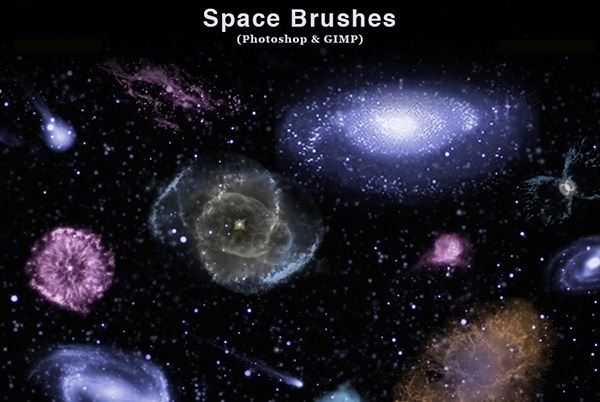 Brushes for stars, planets, moon, galaxies, nebulae, etc. 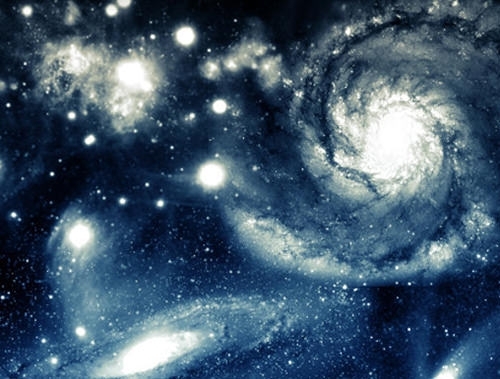 are used widely. 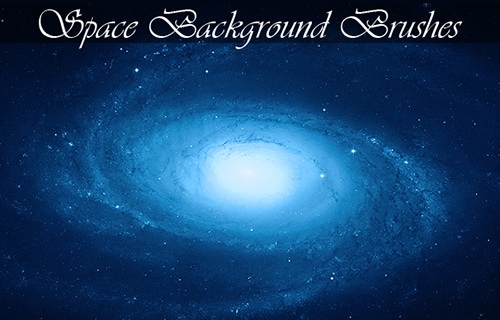 There is a plethora of choices for the graphic designers to use when it comes to recreate or redefine the space scenes. 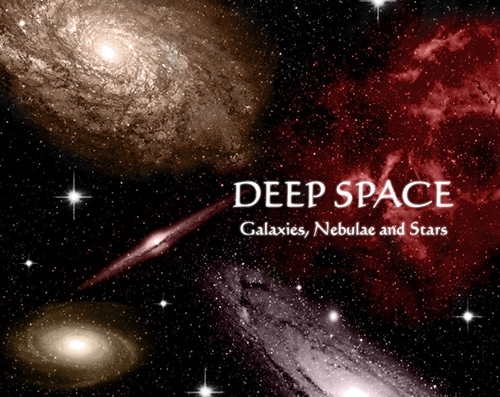 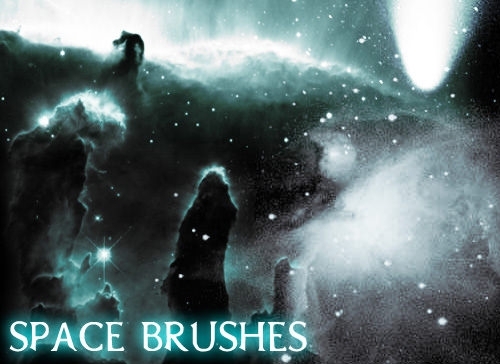 Some of the most commonly used brush sets that can create the necessary effect on the designs are Galactic Brushes, High Def Space Brushes, Trance Space Brushes, Star Space Brushes, Nasa Space Brushes, Galaxy Set, S.P.A.C.E. 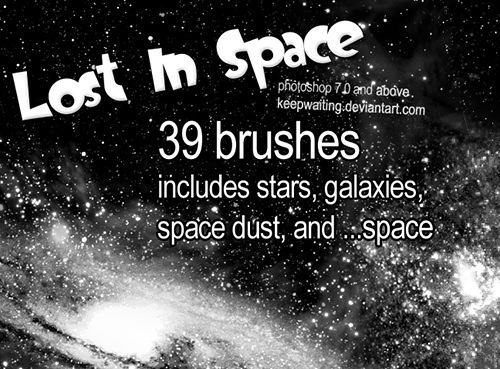 Brushes, Free Cosmic Brushes, Star Brushset, Planet Renders, StarScape Brushes, Moon Brushes, Flares, Stardust etc. 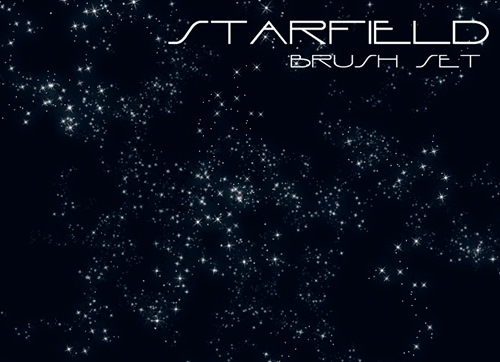 The .ABR file format is easily installed in any PC which supports these brushes. 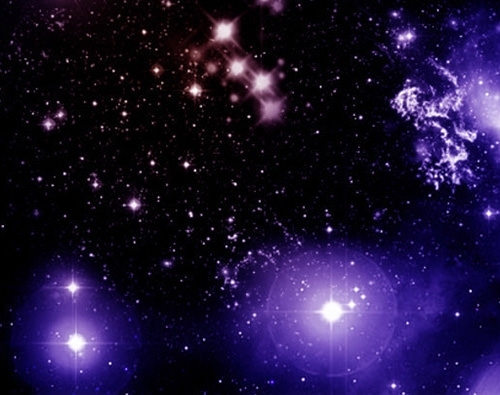 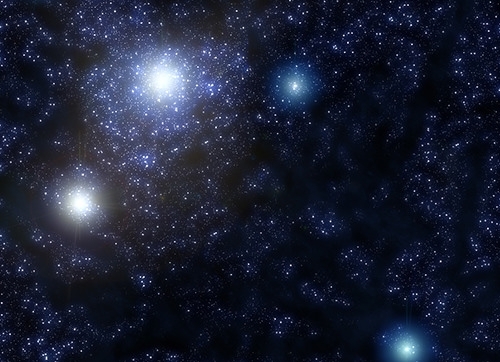 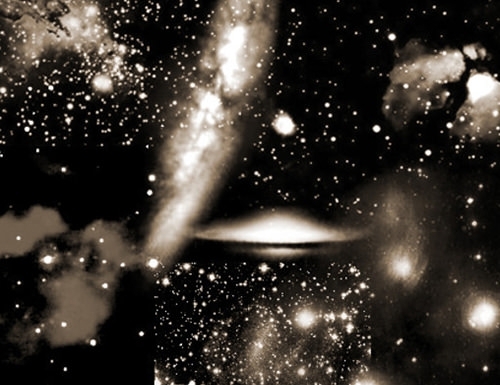 What we have all seen in the night sky can be duplicated in the graphic art and these Photoshop brushes have a very open and diverse usage policy which is compatible with almost all the common versions of OS and other necessary software. 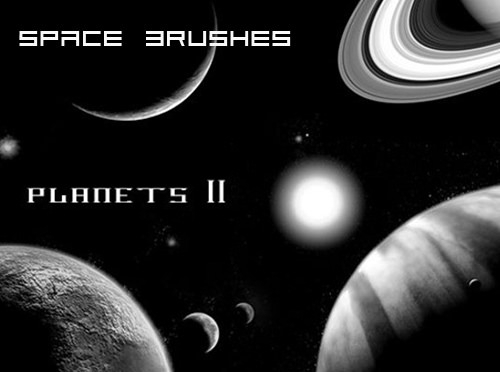 Literally out of the world brushes can make the traditional designs look creative and more imaginative than ever before. 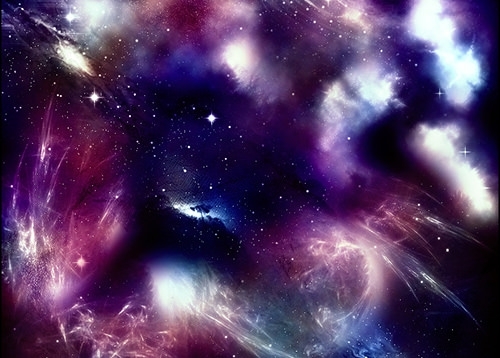 Add lights, stars, nebulae, planets, moon, galaxies and more to create the psychedelic effect on your designs. 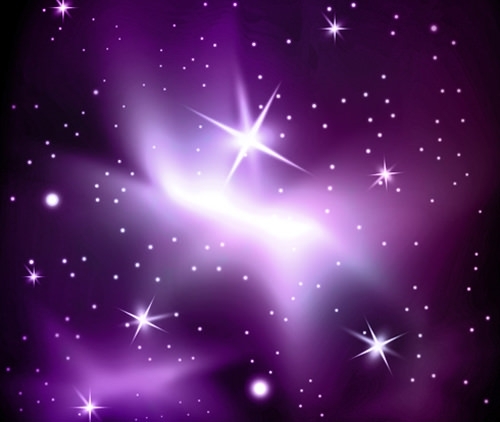 The colour shades can also be controlled as per requirement.